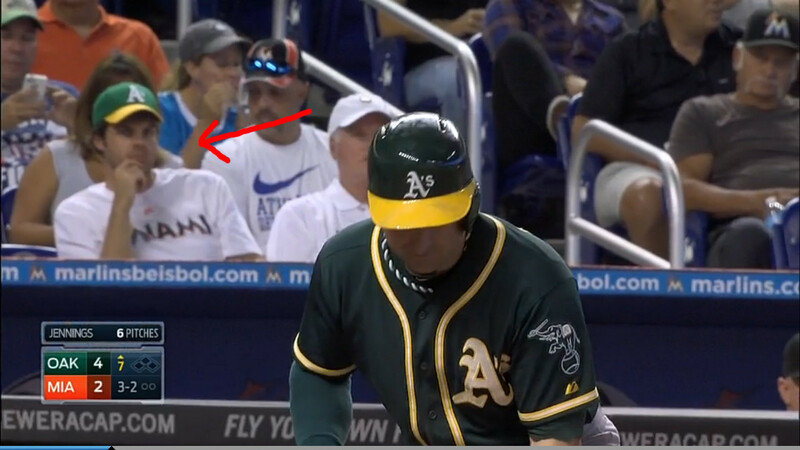 In a game between the Marlins and A’s, this fan wears a Marlins shirt and an A’s cap. I don’t get it. Choose one. You can’t have both. I don’t know your story and I don’t want to know it. It’s just not what you should be wearing. Props to the NBA. Props to Adam Silver. This was awesome. My one wish for this court was to somehow incorporate a honeycomb design into the floor. What they did was not only deliver that, but did it in a very tasteful way. The simplicity of the sideline and baseline is really nice. The key is purple, which really balances the color. The center court logo is the primary, which is a good choice. I wish they used the crown logo instead of the Buzz City logo. The parquet honeycomb floor is the winner here. It has staying power as a unique element that makes this team instantly recognizable just by their floor. It’s not overkill and yet it really captures the identity of this team. On July 8, 2010, I sat at my home watching TV. It was my birthday. LeBron James ruined it. The Decision was what everyone was talking about. The selfish, attention-grabbing move was James’ attempt to make himself bigger than the game. It was horrible. I will never ever forget it. 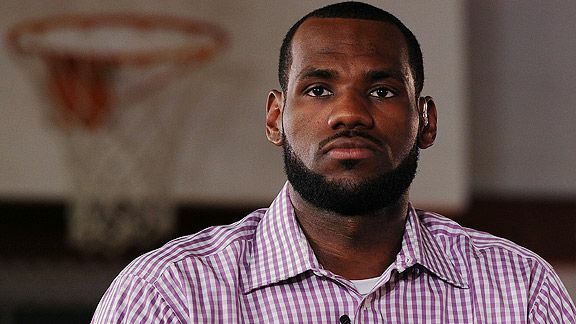 Now James has decided that after four seasons with the Miami Heat, he will opt out of his contract and be a free agent again. Will he pull another stunt like this? I doubt it. He’s learned his lesson. But instead now we wonder where he will play. The American League is in red. The National League is in navy blue. Unlike years past with a custom logo for the National and American League, it’s just a recolored cap. I’m not feeling it. Heck, even the Rangers cap doesn’t look different from what they already wear. The Japanese American National Museum was my weekly home for almost two months. It’s a great place. During the time between my departure from the NFL Network and my arrival at Yahoo, I was looking for something to do to occupy my time. I think that for me, I just wanted to stay connected. I wanted to stay fresh. I needed to really make myself useful. Thanks to a suggestion of a friend, I got connected with the Asian American Journalists Association. This was a group that I had always known about. But because their meetings were far away and I was a poor college student back then, I never gave it much thought. I always thought that I would learn my way through my field in journalism without them. And so far, I was right. But now that I am in Los Angeles and they have an LA chapter, I felt that it would be a good opportunity to see if I can help them with anything. 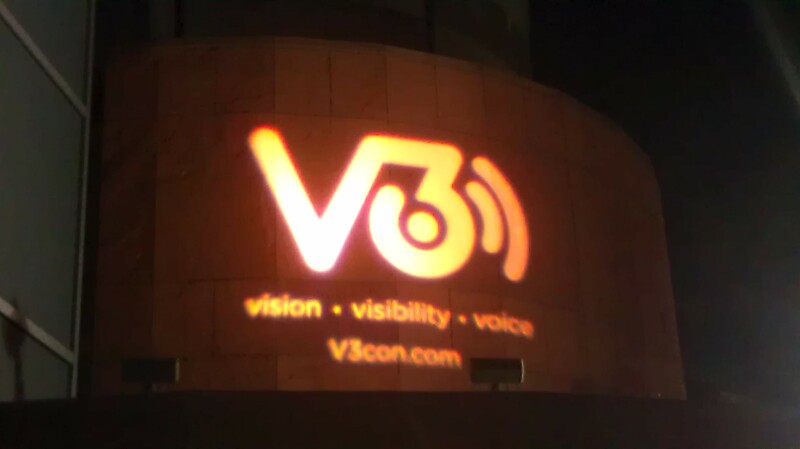 It so happened that they were already in the final stages of getting their annual V3con conference. I had never heard of it before. But after checking their website, I knew that this was something I wanted to be a part of during this down time.